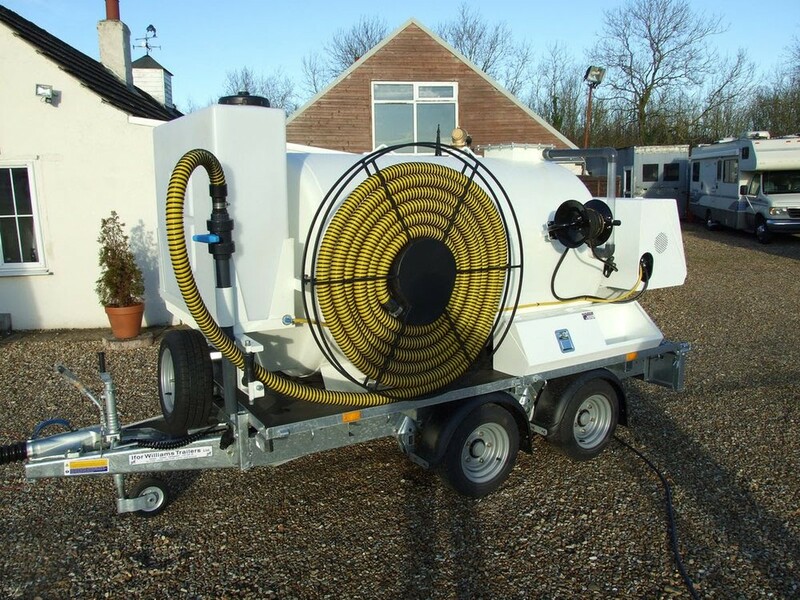 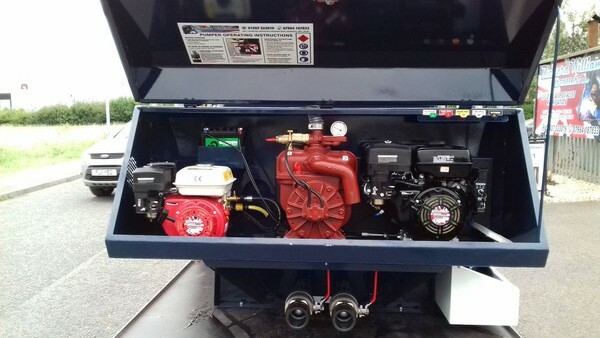 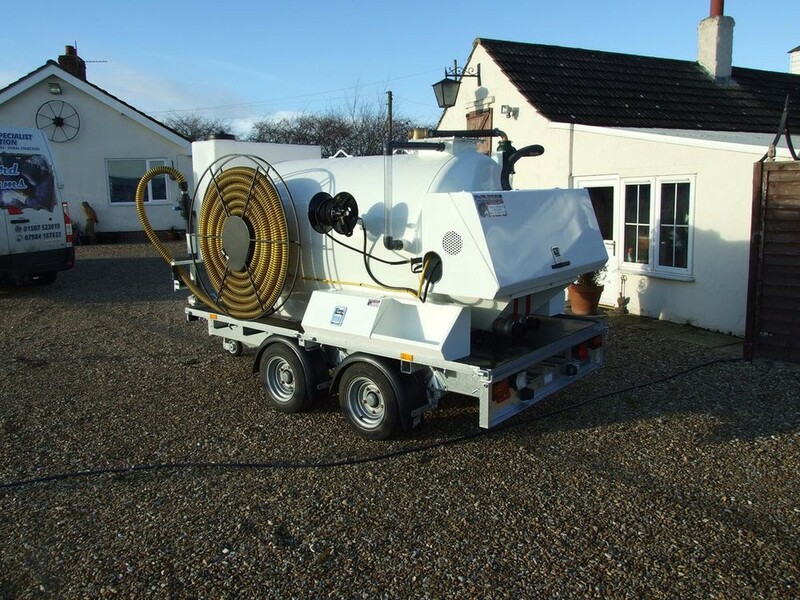 The unit is fitted with a 9 Horsepower key start engine which powers a MEC2000 pump, with a 2000psi pressure washer with 10 meters of hose on a reel. Pressure washer comes with interchangeable nozzles for different uses. 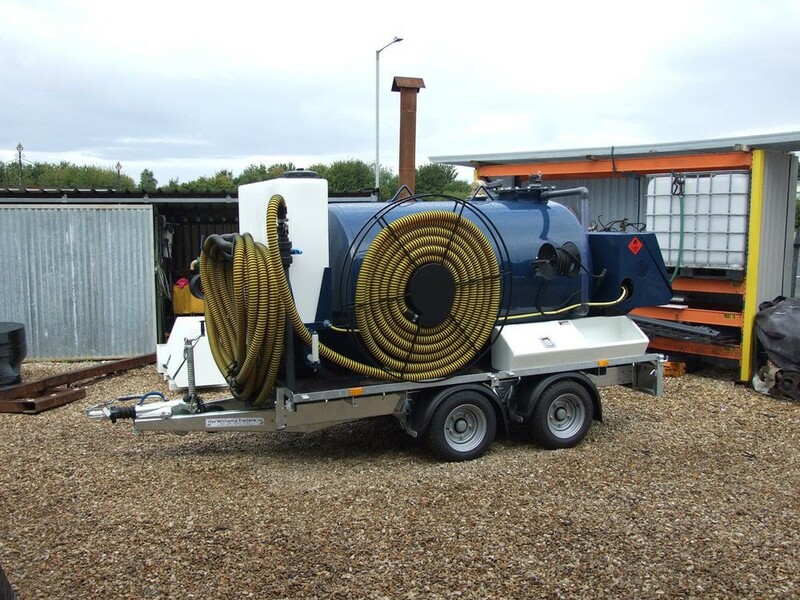 The tank is fitted with 15 meters of 2 inch tiger tail hose mounted on a real with a lance. 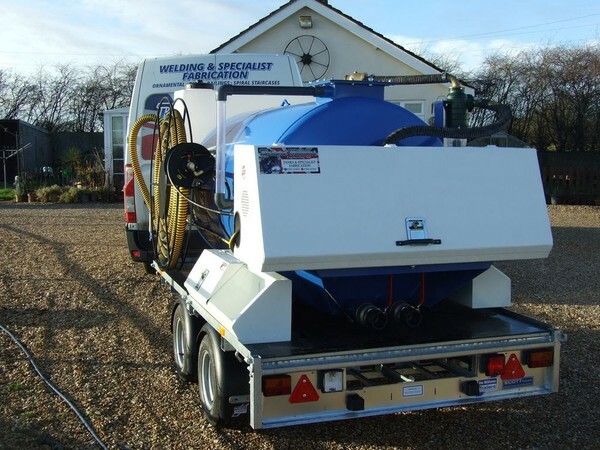 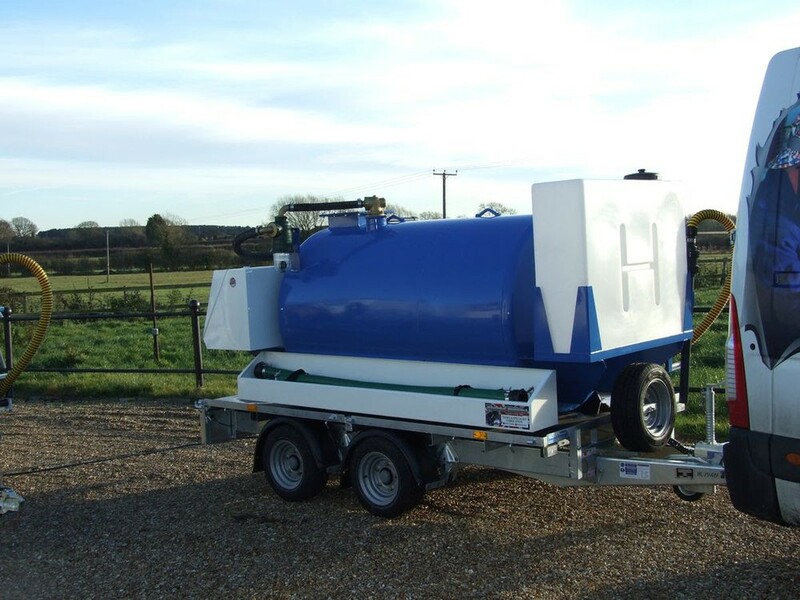 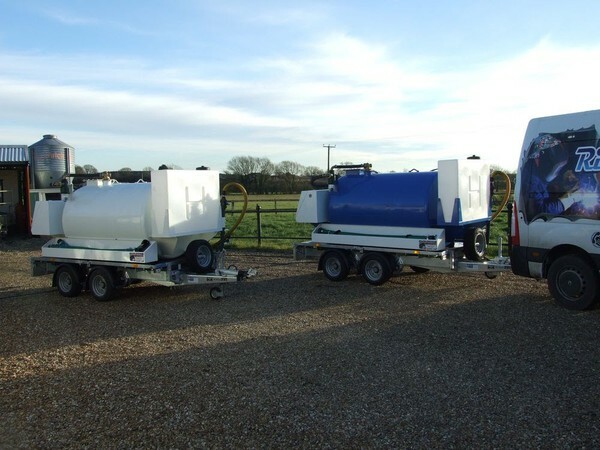 The vacuum tank is mounted on a brand new Ifor Williams 10 foot x 5 foot 6 inch trailer which comes with 12 months warranty from Ifor williams. 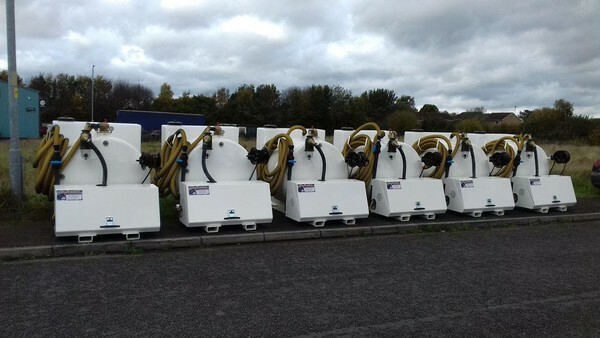 This unit is ready to be used straight away and in stock ready for collection or delivery which can be arranged.